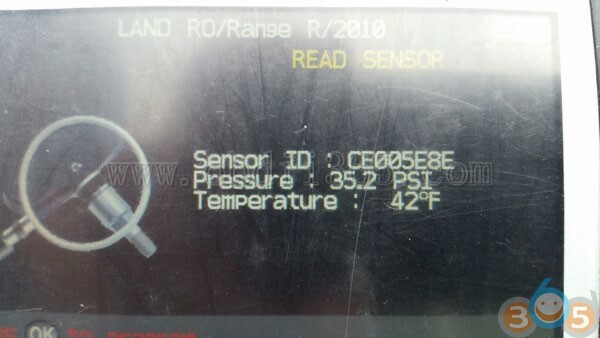 The car has a tire pressure monitoring system (TPMS) and 5 sensors (4 wheels + spare). 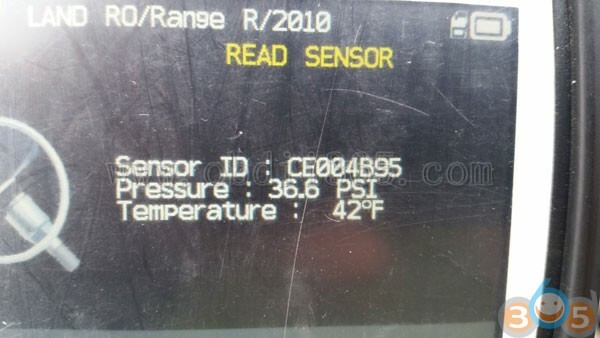 In October, messages about pressure testing in all tires began to appear on the dashboard with the indicator on fire, then these messages disappeared and the indicator went out. Reading errors through SDD did not give a result (no errors). The system is extremely simple 4 antennas and 1 unit (located in the rear right sidewall). Having called the antenna to break the short circuit, I found out that everything is fine with them. The block itself remained in question. After conducting a study (a series of tests to check the performance), it turned out that the unit responds to a decrease in pressure in the wheels but forgets these values. After opening the unit, he discovered that he turned green, cleaned it, put it in its place … the module’s working capacity did not return. Decided to buy a new module. Winter came to the car set new wheels with new sensors. Changed new module in places, diagnosed using SDD (read module, initialized new unit). When the unit was initialized, the program asked either to enter the 8-digit codes of all 5 wheels or drive for 15 minutes and then install the spare wheel instead of standing on the car. For me it seemed difficult, so I started the auto display, there are no messages, I was glad and went home. 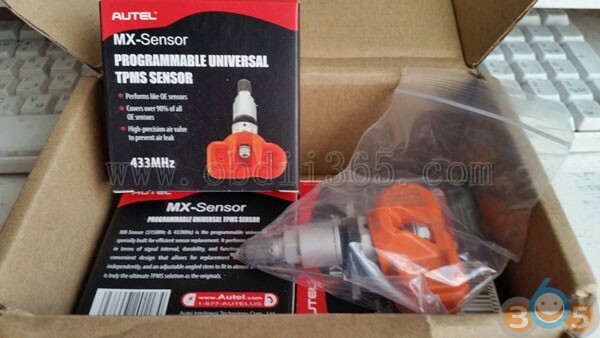 After 15 minutes of movement, a system failure message popped up, after reading the errors, found that there was no response from all 4 new AUTEL MX-sensors. 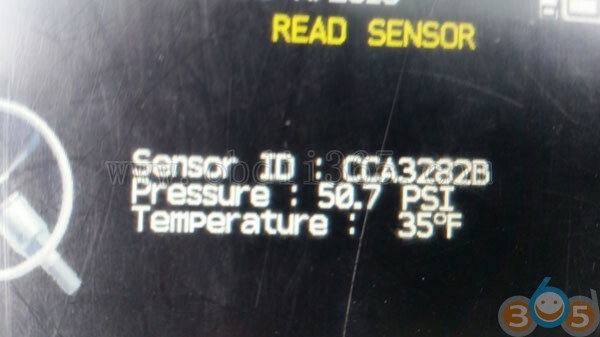 It turns out the sensors are sold asleep and are programmed for a specific make model and year of the car at atmospheric pressure (if installed on the car, it should be lowered). 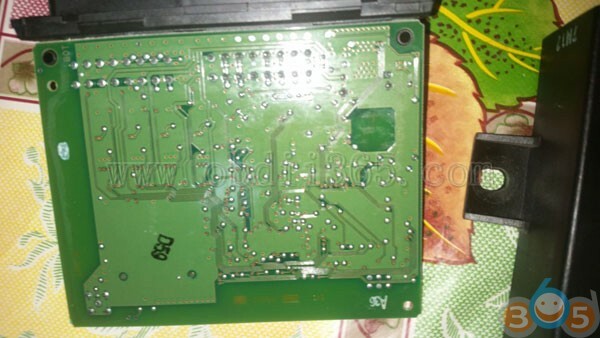 It is necessary to find a person with a device for programming or buy a Autel MaxiTPMS pad to program by yourself. and dropping an error module TPMS went home with the confidence that I would have to plug in a computer and prescribe sensor numbers manually, since I did not want to engage in shamanism with a spare wheel. BUT … a miracle happened and the system picked up all the sensors and after 40 minutes the system did not fail. Now on the tidy does not annoy me amber flat tire icon. 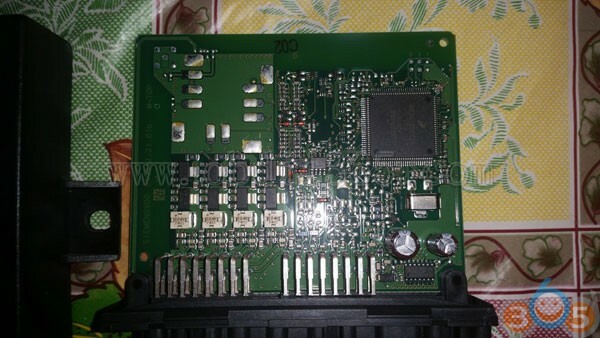 This entry was posted in Car diagnostic tool and tagged Autel MaxiTPMS Pad, Autel MX-sensor, Autel TPMS sensor on November 17, 2018 by obd365. This problem is familiar to many owners of new cars equipped with a regular tire pressure monitoring system – TPMS . Battery life in the sensors of the system is about 5-7 years . Therefore, if your car is older, then this problem will either annoy you or start annoying soon. It is not surprising if we recall the battery life of 5-7 years: the sensors I bought were obviously older. Began to look for alternatives to native sensors, only new ones. But then I found a solution that I liked right away: universal programmable sensors. These sensors pretend to be regular, and the car sees them as original. Their cost is low compared to the original. 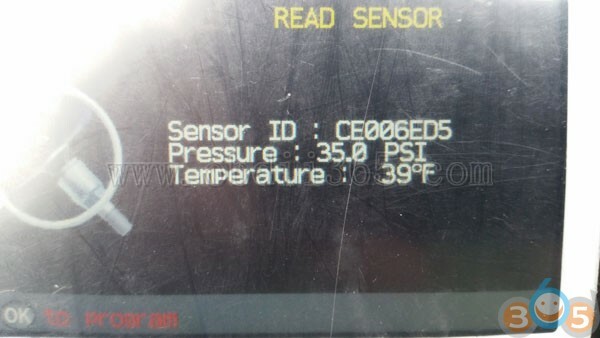 Their essence is that you can sew up any ID and algorithm of operation for any car with regular tpms into this sensor. The restriction is only in frequency, because for American vehicles tpms works at a frequency of 315 MHz, and for all others – 433 MHz. The choice fell on the Autel tech – it produces a bunch of equipment for auto diagnostics, including tpms universal sensors. It is necessary to choose a car, model, year. 2) clone regular. If there is a set of live native sensors, then clones can be made – for a winter set of wheels, for example, then you will not have to reassign the sensors to the car. 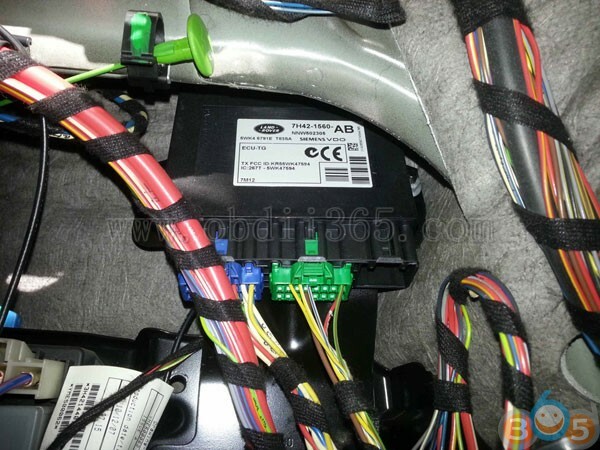 3) generate new IDs – then the car will require you to attach new sensors – on most cars this procedure happens automatically, you have to go a little and the car will determine everything itself. 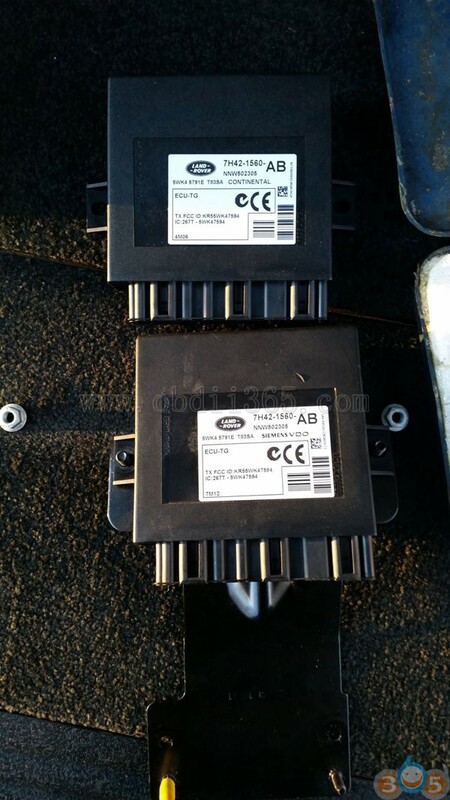 Since I didn’t have my own registered sensors from the car, my third option is to generate new ones. New sensors for 15g are lighter than standard ones, so everything was installed perfectly. 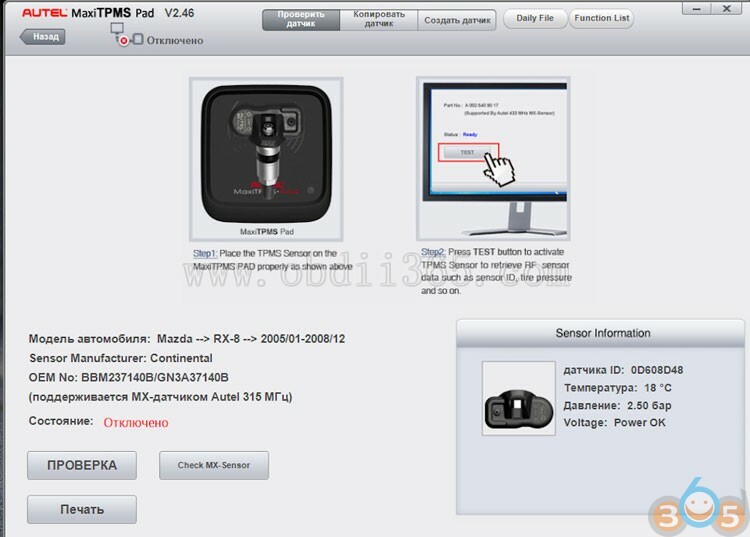 There is an instruction on how to register new sensors, there is a whole procedure there. 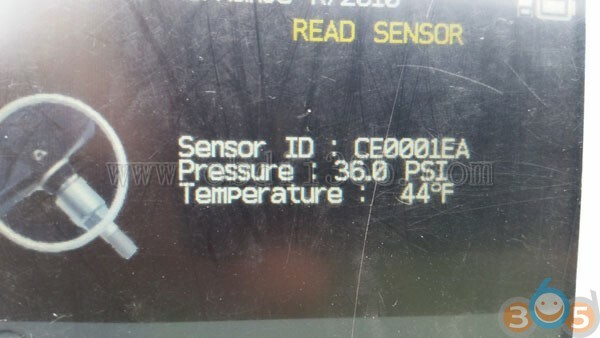 Some time later, ObdLink + Forscan connected, saw that the car sees new sensors, 4 pressures and 4 temperatures. 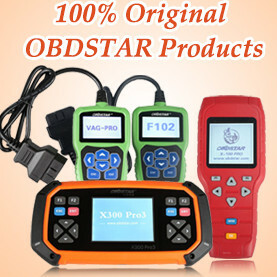 By the way, only FORScan sees, in addition to the control modules of the motor, also tpms, abs, dsc, srs, electric booster, etc. Wheels pumped up to 2.6, the lamp went out. In fact, this scanner can read sensors right on the machine! 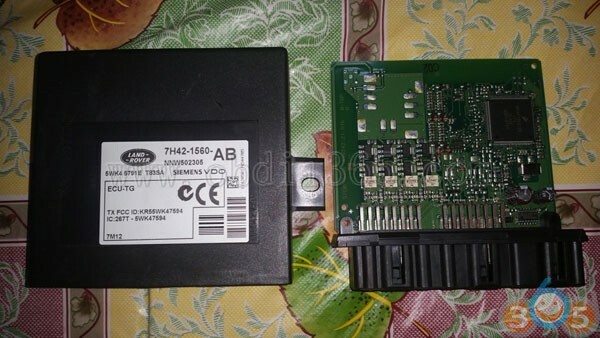 This entry was posted in Car diagnostic tool and tagged Autel MaxiTPMS Pad, Autel MX-sensor, TPMS sensor on November 8, 2018 by obd365.